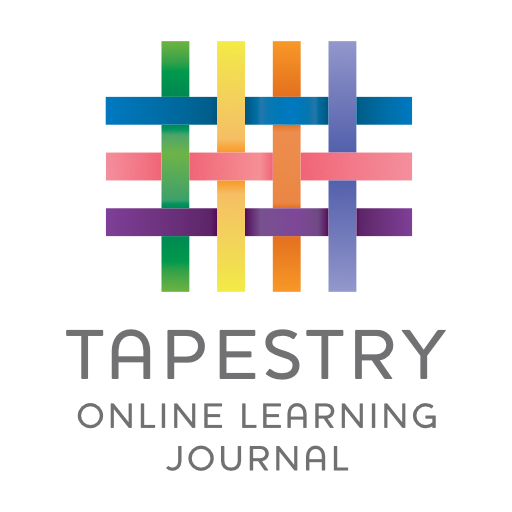 We use Tapestry for our online learning journals. You should receive a password so you can follow your child's educational journey whilst at our Nursery School. If you have not received a password please see Mrs Keen.